The search for the song of the summer is over! 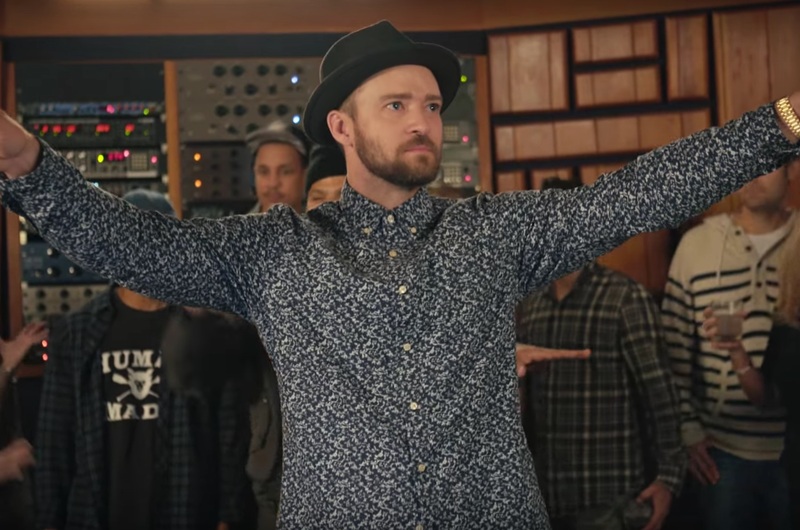 Justin Timberlake dropped a new song, “Can’t Stop The Feeling,” overnight, and it’s a feel-good, upbeat tune that’s ~ perfect! for driving with the windows down — and celebs agree. Justin released the song from the soundtrack of the upcoming movie, Trolls, so he got some of the cast — Anna Kendrick, James Corden, and Gwen Stefani — to join him in the music video for the first listen. Before the song’s release, JT hosted a countdown party on his Twitter, getting us even more pumped. And when it was finally released at midnight, there was a lot of dancing. Trolls is hitting theaters in November and while much of the story is still unclear, we do know that the Trolls, voiced by a star-studded cast, are an upbeat group that’s always lived in harmony. That’s until their world is turned upside down, and we bet the Bergens, an unpleasant clan whose only goal is to eat trolls, has something to do with it. Whatever happens, you can’t go wrong with a cast this amazing. People like Russel Brand, Icona Pop, Glozell, and Ricky Dillon are voicing the Trolls, whereas stars like John Cleese and our girl Zooey Deschanel are playing the Bergens. November still seems like a long way away, so excuse us while we bop around to “Can’t Stop The Feeling” to make the months go by faster. Listen to the full single (and catch a glimpse of the cast) below!